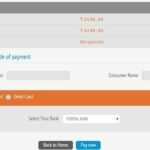 KSEB Oruma is the oldest way to pay Kerala electricity bill online. 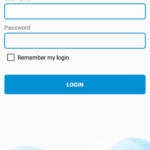 Later KSEB has introduced their self service portal named KSEB Quick Pay and after that many electrical sections were removed from KSEB oruma and made available in KSEB Quick Pay. Some sections are available in KSEB Oruma even now, consumers falling under those sections can use KSEB Oruma to pay Kerala electricity bill online. If your electrical section is not listed here, you should use KSEB Quick Pay for Kerala Electricity Bill Payment . Follow below link to read instructions about making Kerala electricity bill payment using KSEB Quick pay. Before going to KSEB Oruma for making KSEB online bill payment, you have to know the number of your outstanding bill. No problem if you don’t know the bill number, it can be obtained by entering your 13 digit consumer number and section in the KSEB bill view page. After viewing the bill, you can note the bill number or even save the page in PDF format if you want to refer it in future. How to get KSEB bill number ? Follow below link to read the instructions to view your KSEB LT Bill. 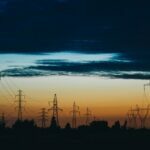 How to pay Kerala electricity bill online using KSEB Oruma ? Follow below link to go to KSEB Oruma. Fill up your Electrical section,13 digit KSEB Consumer number and bill number. Select one of the payment methods. You can now view your outstanding amount. Click ” Confirm Payment ” and click ” Make Payment ” on the next page. Complete the transaction using the payment method you have selected in the previous page. 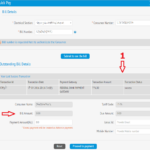 How to check KSEB Bill Payment status? You can pay KSEB electricity bills online using WEB self service portal also. 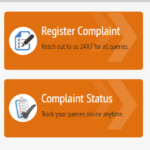 For this, you should register in KSEB web self service portal.